Are you always falling short of your goals for success? 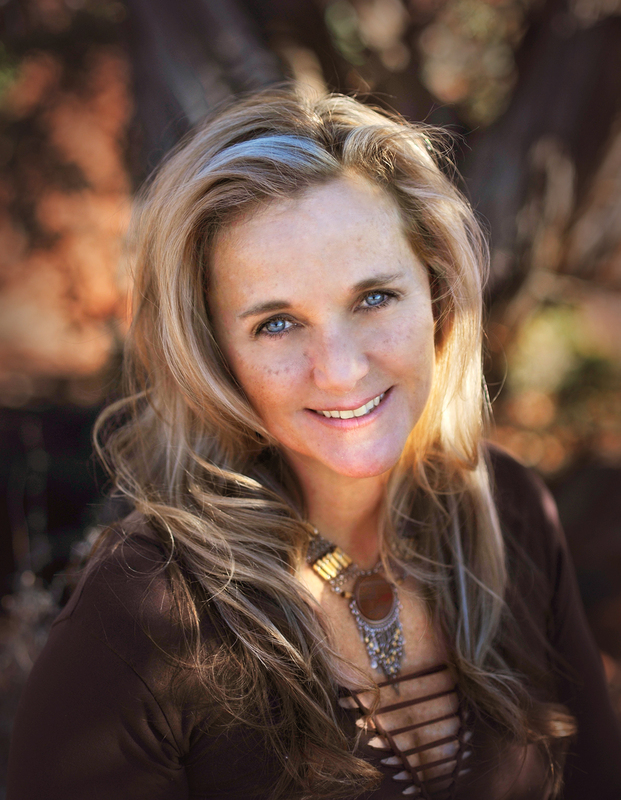 Tune into Anahata Ananda, Shamanic healer and soul guide, as she shares seven steps for achieving success on the Resist Average Academy iTunes podcast, Episode 92, hosted by Tommy Baker. If you leave out the details and the feelings, nature will fill the vacuum—and then the details may not be your. Success in life, however one defines it, can often seem elusive without a clear destination and roadmap to get there. 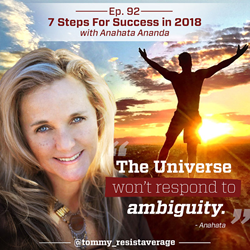 Shamanic Healer and soul guided, Anahata Ananda recently joined Tommy Baker, host of the Resist Average Academy, a top-rated iTunes podcast, for a lively discussion highlighting seven steps for achieving success in 2018. Anahata further explains that just having a vision is not enough. Often people fall short of their dreams because they don’t take the time to infuse their visions and intentions with emotion and energy. “If you leave out the details and feelings, nature will fill the vacuum—and then the details may not be yours,” she said. During the hour-long podcast, Anahata and Tommy engage in a thought-provoking and enthusiastic discussion about mastering the mind, radical honesty, reflection and planning, and putting reinforcements in place to achieve one’s dreams. Listen to the podcast to learn the details of all seven strategies and action steps. 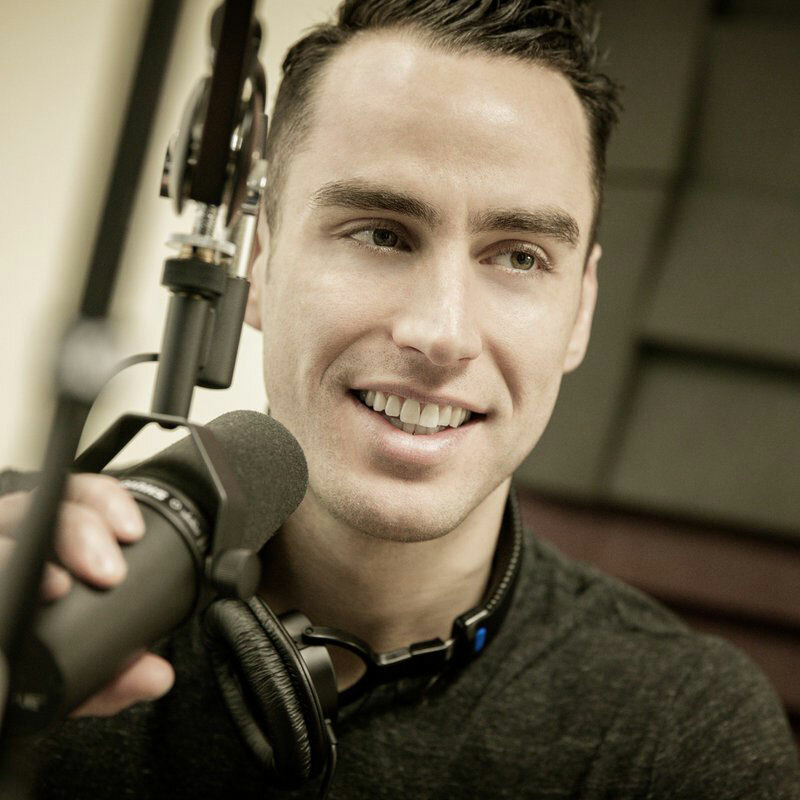 Tommy Baker is a writer, speaker, author and coach, and host of the Resist Average Academy, a top rated self-help podcast on iTunes designed to provide the knowledge, inspiration and action steps for living a life by design. The program uses inspiring stories of challenge, success, growth, and learning from top visionaries, entrepreneurs and thought leaders to inspire others to live a life of action.